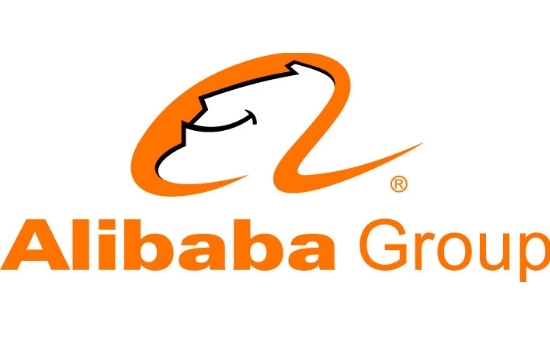 A German-based Greek start-up company founded by Greek entrepreneur Kostas Tzoumas was bought by the gigantic Chinese company Alibaba earlier this month for approximately €90 million, according to greekreporter.com. The start-up, named ”Data Artisans”, established in 2014 by the Greek graduate of Athens’ Metsovio Polytechnic University, is the first German-based start-up firm to be bought in its entirety by a Chinese company. According to an interview Tzoumas gave to Reuters, Alibaba plans to invest an undisclosed sum in his firm to develop “Apache Flink”, its open-source software which is able to process large volumes of data. It also plans to expand into new business areas. Tzoumas’ company focuses on the fields of data analysis, fraud detection and direct communication with consumers. While Tzoumas didn’t disclose the price of the deal, many German newspapers, such as Handelsblatt, believe that the company fetched a price of approximately €90 million. Alibaba has been a customer of Tzoumas’ company since 2016, eventually deciding to purchase it in order to invest in it. The Greek CEO’s enterprise has other gigantic corporate customers, such as NETFLIX and UBER. Alibaba, established in 1999, is a Chinese/multinational conglomerate specializing in e-commerce, the retail sector, internet and technology.